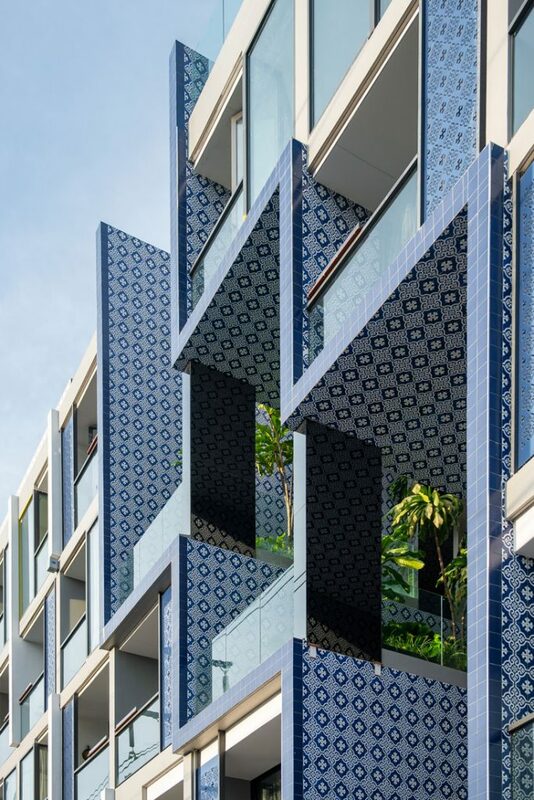 Habita Architects and BLINK Design Group channel the spirit of Patong Beach’s fishing village culture and vibrant nightlife at Hotel Indigo Phuket Patong. 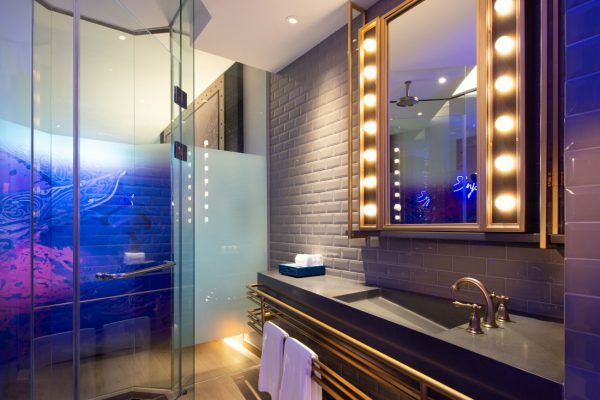 No two of Intercontinental Hotel Group’s Indigo hotels are alike. 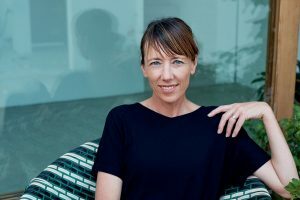 Present in over 70 locations worldwide, the Indigo brand thrives on offering immersive local experiences to the contemporary tribe of travellers looking for authenticity. 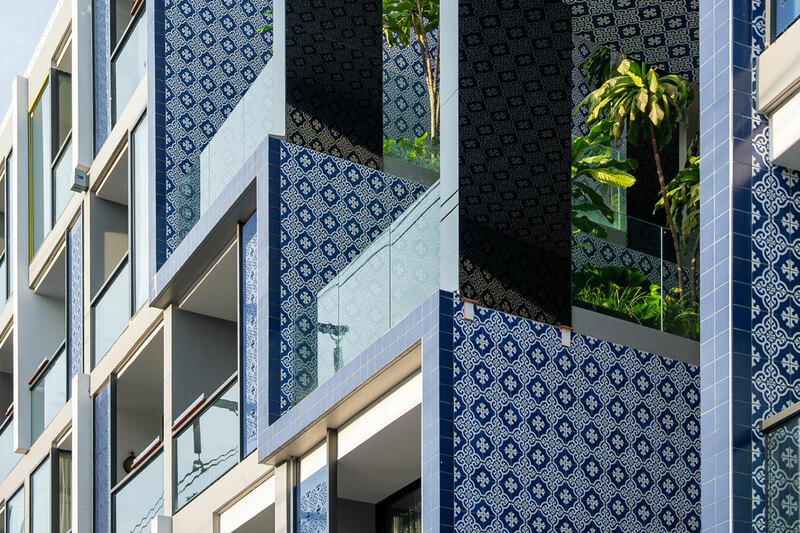 Each Indigo hotel is designed to reflect the local culture, character and history of its neighbourhood. 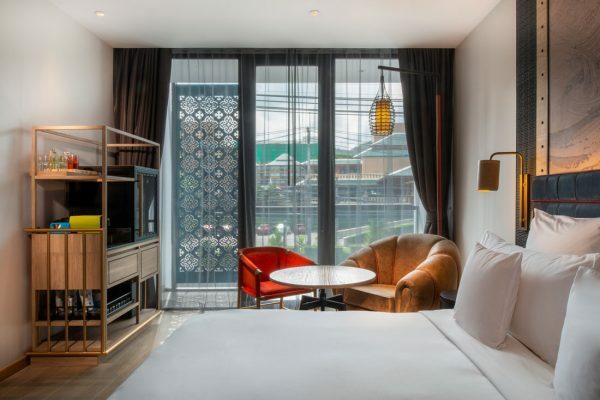 The latest addition to the Indigo portfolio is the Hotel Indigo Phuket Patong. 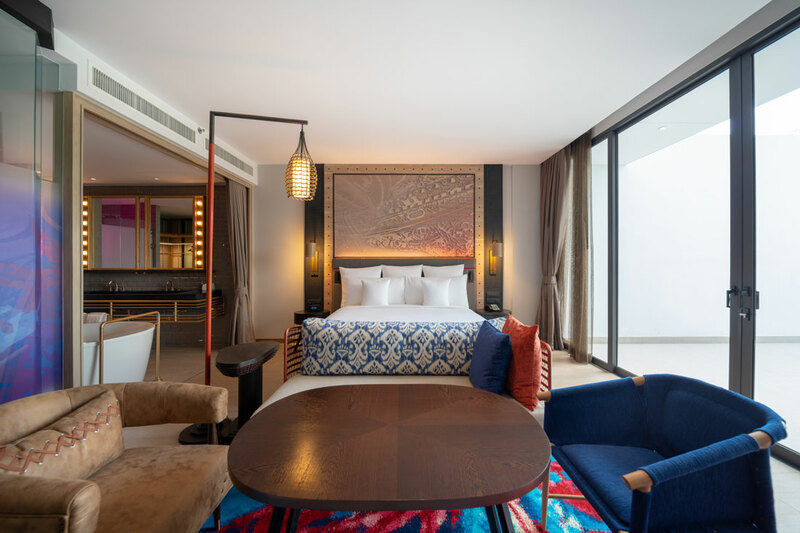 Located on Phuket’s Patong Beach, the 180-room Hotel Indigo Phuket Patong is designed by Bangkok-based hospitality specialist Habita Architects, with interior design by BLINK Design Group. 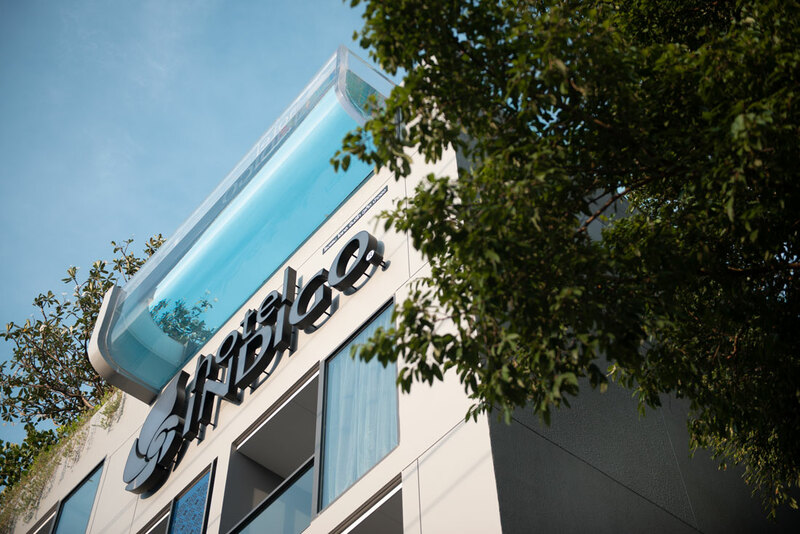 Owned by Kebsup Group Company Limited, it is the first Indigo Hotel on the island. 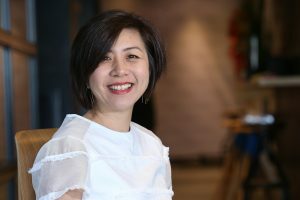 “Being in the Patong district of Phuket which is known for their electrifying nightlife, we had to design the hotel to make it seem like an oasis amid all the excitement yet retain the energy that characterises the neighbourhood,” says Pisit Sayampol, Principal at Habita Architects, of the challenge that comes with being located in such a vibrant destination. 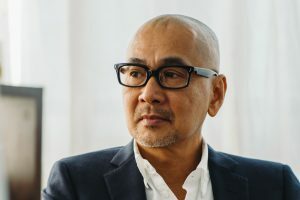 “We also wanted to incorporate elements of Patong’s nightlife into the hotel without making it look jarring from the other elements of Phuket and Patong that we took inspiration from – the tropical rainforest and fishing village,” Sayampol adds. 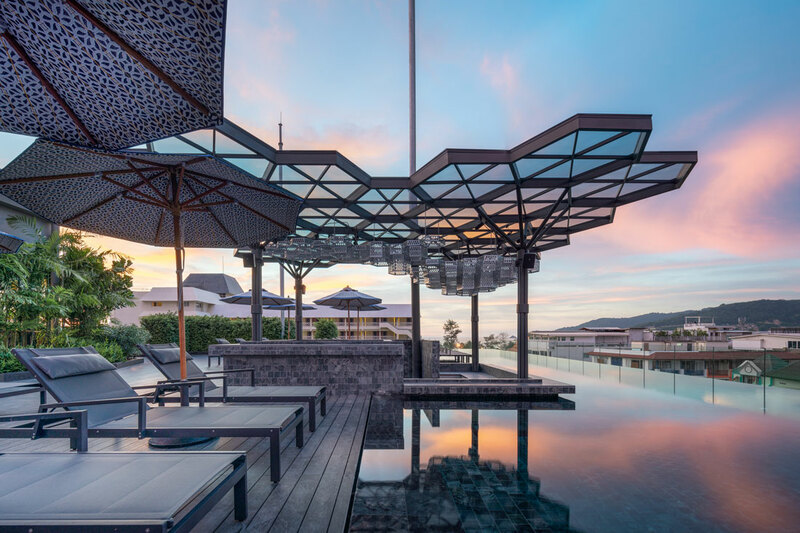 Habita and BLINK conducted a study on the history and culture of Phuket island and identified three key influences of an authentic Phuket experience: its fishing village, its tropical rainforest and its vibrant, neon-tinted nightlife. Phuket’s brightly painted fishing boats are a refreshing pop of colours against the bright blue sea. 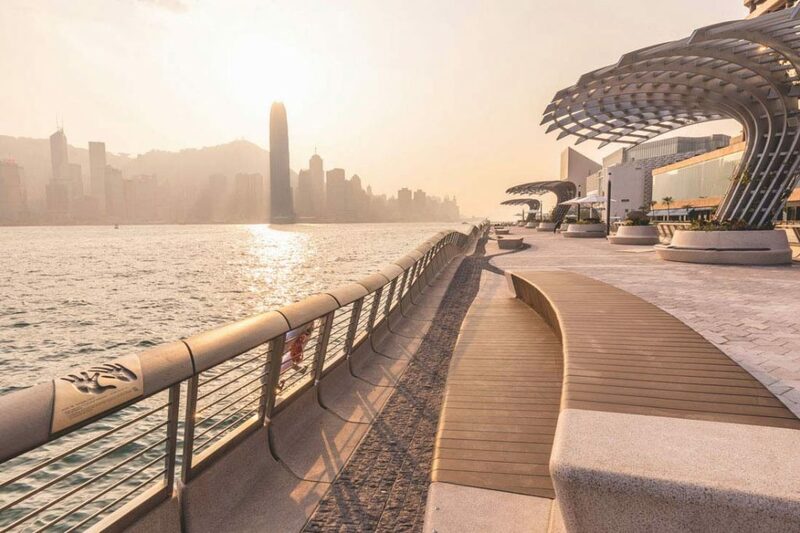 The vista grows even more stunning as the sun sets and the fisherfolks light the boats’ oil lamps. 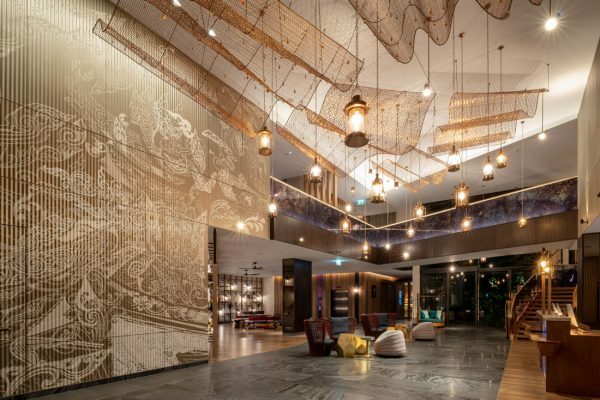 This slice of Phuket life is reflected in Hotel Indigo Phuket Patong’s lobby, which features bright accent colours, curved wooden furniture reminiscent that of fishing boats, and the repurposed oil lamps. 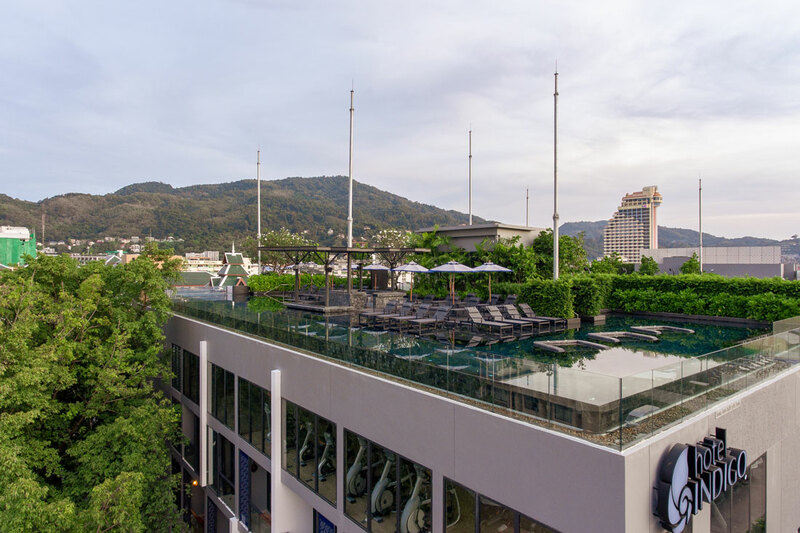 The Patong Beach neighbourhood is a charming mix of old and new, where newbuilt and heritage buildings housing F&B joints, wellness services and nightlife spots meet the forest and the fishing village, sometimes without discernible boundaries. 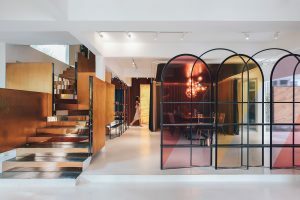 This eclectism is expressed in the hotel with motifs such as silhouettes of a tree in the hotel’s contemporary restaurant Butcher’s Garden, and the fishing nets that hang overhead in the lobby. 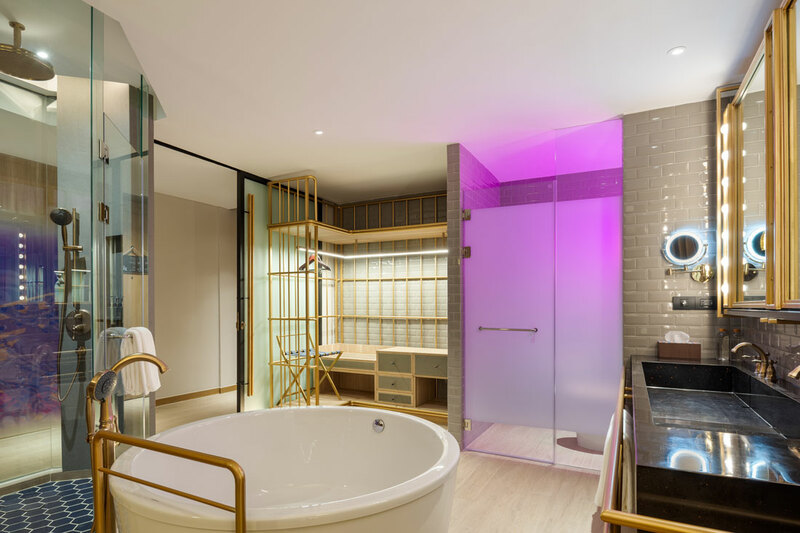 Beyond shape, colours and texture, Habita looked to Phuket’s old town heritage shophouses to bring light and airflow to the interior of the hotel with air wells and lattice panels. 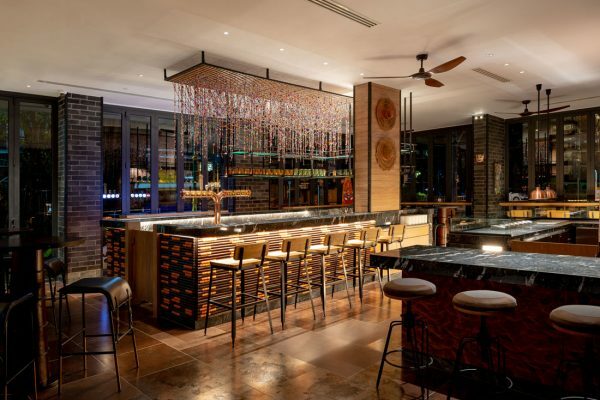 Hotel Indigo Phuket Patong offers a trifecta of dining spots to please those seeking a culinary adventure. 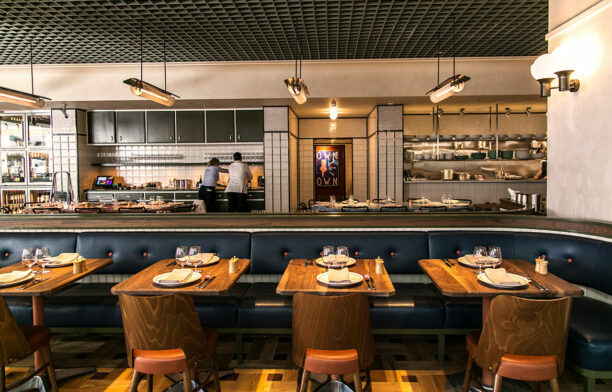 The Butcher’s Garden is a butchery, charcoal grill and wine shop all in one, offering fresh local meat and seafood with a Patong twist. Pots, Pints & Tikis offers a street-front drinking experience in a rustic bar setting that serves crafts beers and cocktails. And completing the trifecta is the No Name Bar. 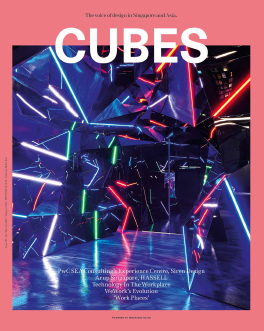 Poised to be the jewel in the millennial travel culture, the bar is accessible only with a password that guests must obtain from the locale. The hidden bar features the first (and so far, the only) cigar room in Paton where guests can learn of the culture of cigars.